Nana came to visit the weekend before Christmas to spoil the kids. They loved it! 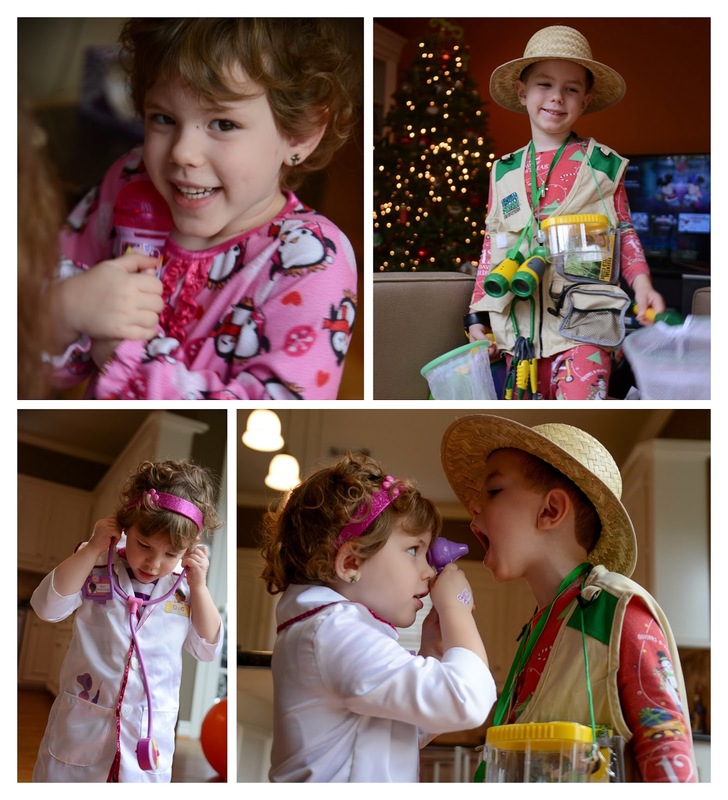 We now have a safari bug hunter and a singer/doctor in the family!